Dear Woman of My Dreams is the first in a series of stories that chart the experiences of the women in Lois Kathryn Herr’s family. 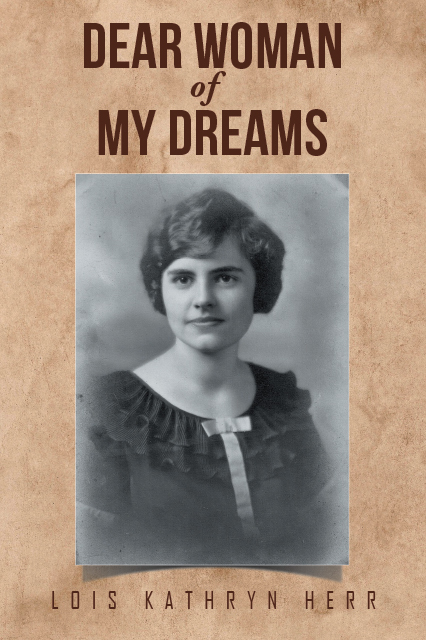 The book follows the author’s mother, Kathryn, and her experiences as a young woman in 1923. This coming-of-age story is told in her own words as she goes about her daily life at college with her friends and with her mother and grandmother at home and on a train trip to visit relatives across the country. She writes to the woman that she sees as herself in later years, and the book closes with a brief chapter based on letters and the diary Kathryn wrote when she was 100 years old. Compelling, candid and insightful, Dear Woman of My Dreams is a true to life story that explores family bonds, sacrifice and what it means to be a strong, independent woman in a rapidly shifting world. Copyright © 2016. Lois K Herr. All rights reserved.